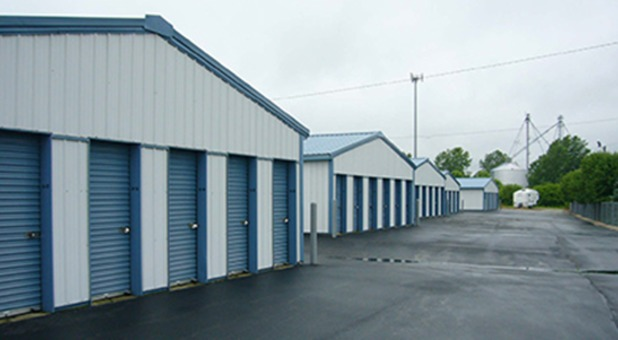 Our storage facility is conveniently located on State Road, near Durbin Elementary School, Wayne Township Volunteer Fire and Harvest Land Co-Op Durbin. Find us via Interstate State Road 32 if you live in Noblesville or surrounding communities. Stop by and reserve a spot. 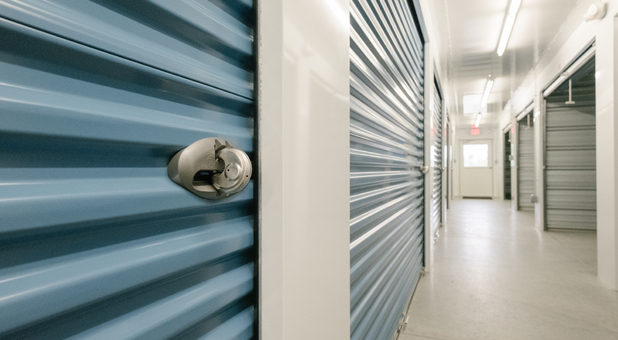 Our facility is extremely safe enough to store your most important belongings ranging from documents, clothing, and other items. 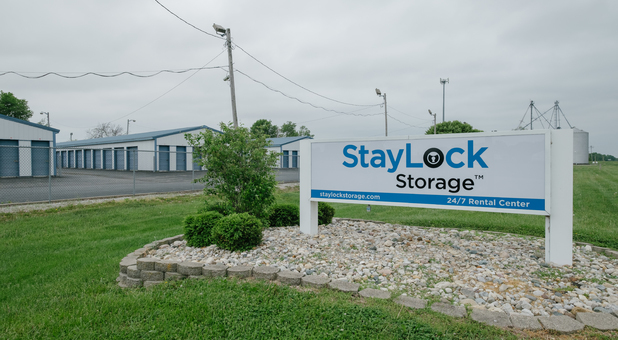 Between our security cameras and 24/7 gate access, you’ll feel good about making our facility a new home for your stuff. 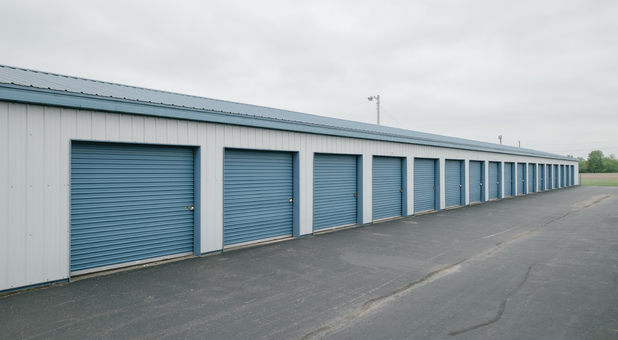 When you’re ready to rent a space, visit our facility and use our kiosk that’s available 24/7.If you have a vehicle that needs storing, we offer RV, car and boat parking and don’t miss out on our climate controlled units to keep your items in a balanced environment. 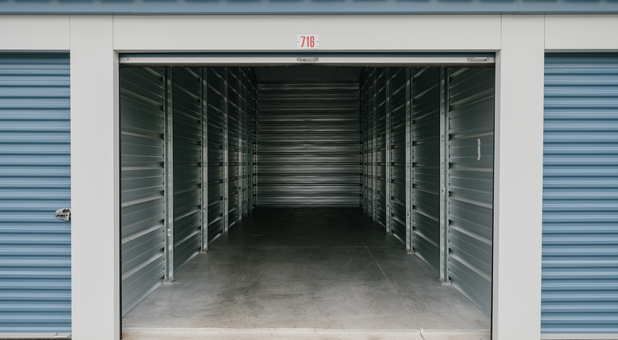 If you want to make storing much easier, you’ll be able to drive your vehicle up to your unit and visit your stuff 24/7.